The term Paulownia includes all species from the family of Paulownia plants (Paulowniaceae). These fast-growing trees are found mainly in central and eastern China. The Paulownia is a deciduous tree with a height of up to 15 meters. It has a straight trunk, smooth bark, something about crown goes here, and blue flowers. In addition to this, the blue flowers in the seedlings have up to 40 centimeters wide leaves and an enormous growth of the trunk of up to three meters are typical annually. Despite its rapid growth, the Paulownia belongs to the precious woods. It ages up to 100 years old, is undemanding and adaptable. The bright, silky shimmering wood has a very high flash point (about 400 degrees Celsius). 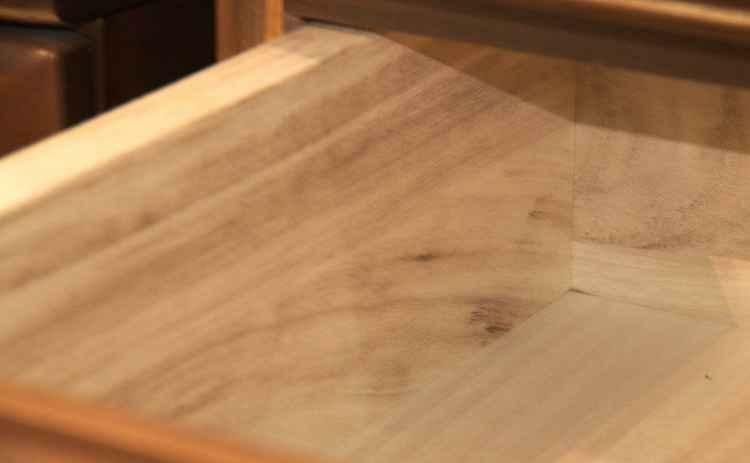 It's resin and odorless (maybe you meant to say, its resin is odorless, if that is the case, then you would have to modify the following part of the sentence to make it fit), easy to work with, does not bend during drying and it is mold resistant, it takes only a little water and is resistant to rot. Pests avoid the Paulownia-wood. Cultivated in China due to their rapid growth, its high-quality wood, beautiful blooms, and large leaves are known for more than 3000 years. 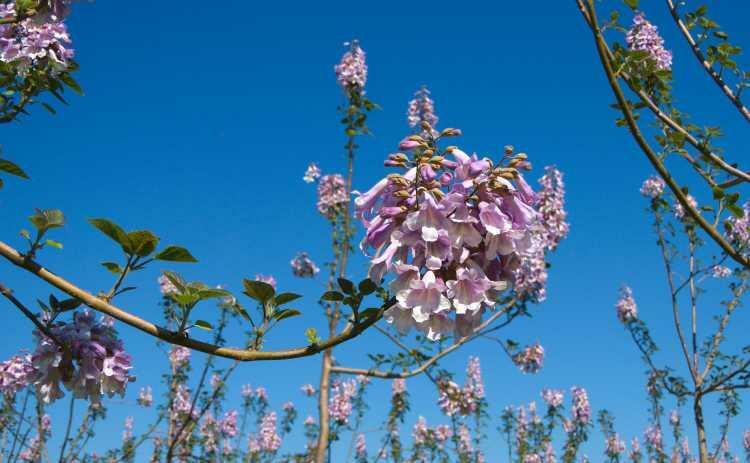 Paulownia became famous in Europe only after the mid-nineteenth century: After the naturalist, physician and Japanese studies expert Philipp Franz von Siebold brought it to Europe, it enjoyed its fast growing importance as an ornamental plant. Philipp Franz von Siebold, who was in the service of the Dutch government, named the tree after the Crown Princess and later Queen Anna Pavlovna Dutch, the daughter of the Russian Tsar Paul I. The inhabitants of the Alps know the Paulownia especially as the k.u.k.-Emperor tree. It was the favorite tree of Emperor Franz Joseph, who let it grow as an ornamental tree in parks of the Austro-Hungarian monarchy in large numbers. In Japan, the Paulownia is known as Kiri. According to the legend, the Ho-oh tree is a Phoenix-like bird. It stands for the eternal rebirth of the soul, only reborn on the Kiri tree. With hopes of attracting the auspicious birds, the trees are planted in yards and gardens. It is a symbol of good luck and fertility. After the birth of a child, a Kiri is planted; when the child has its own children, the tree is felled and a cradle is made out of its wood.